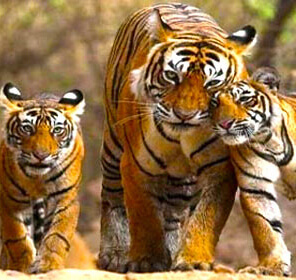 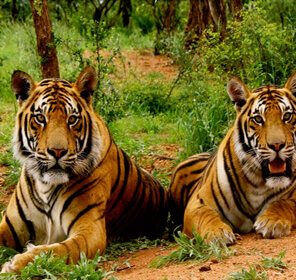 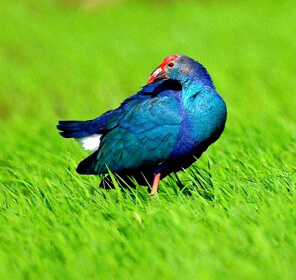 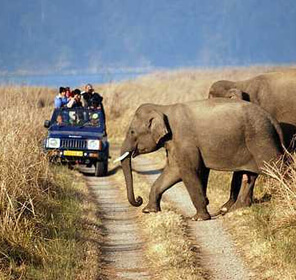 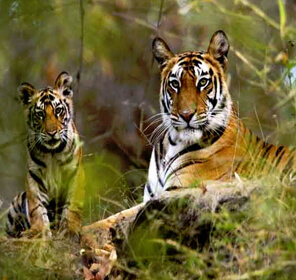 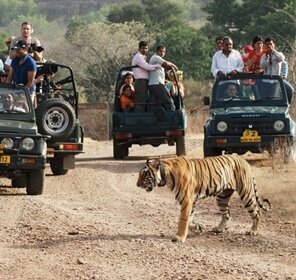 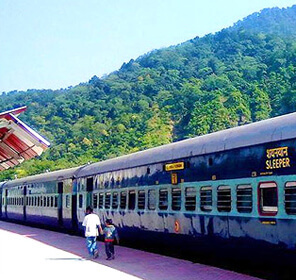 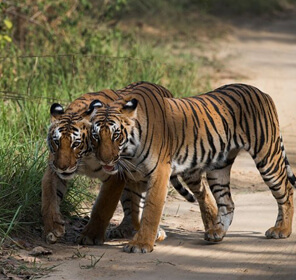 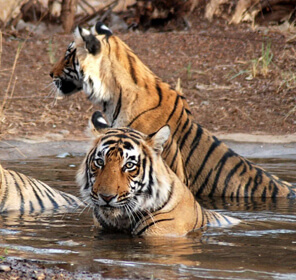 Corbett National Park is a must visit tourist destination for wildlife tourism in India. 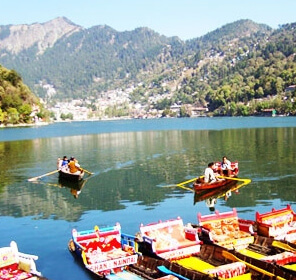 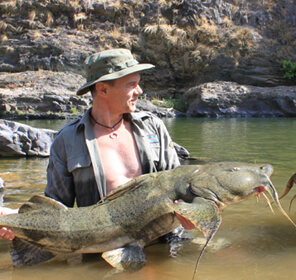 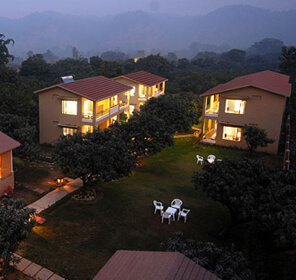 This famous landmark is dotted with varied flora and fauna and it houses many accommodation options. 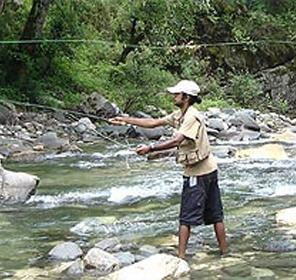 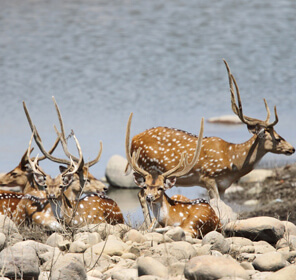 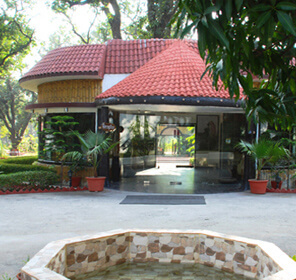 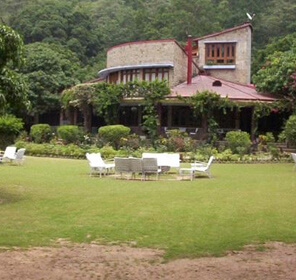 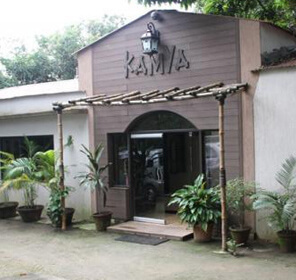 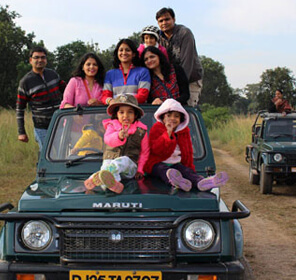 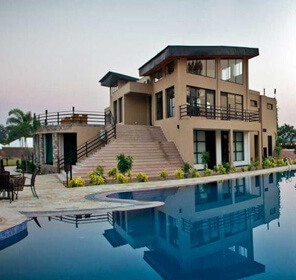 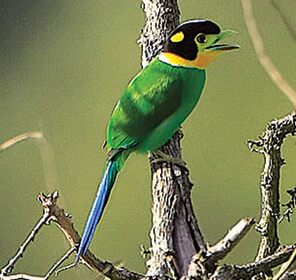 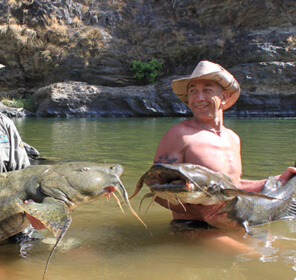 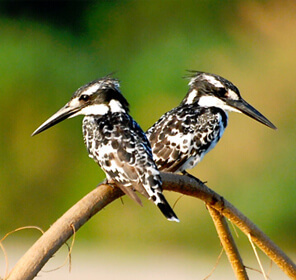 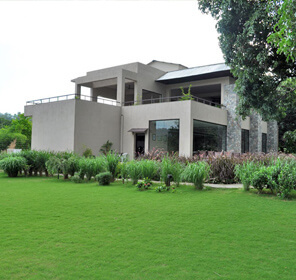 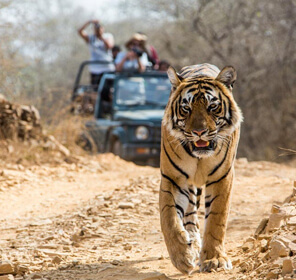 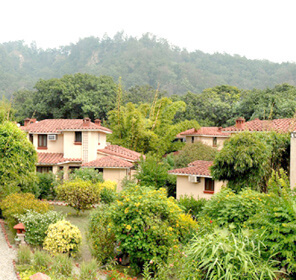 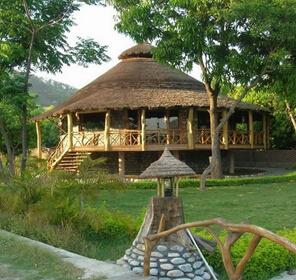 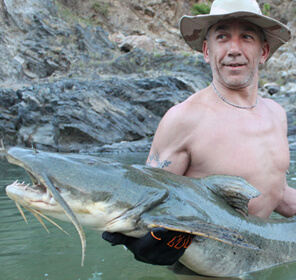 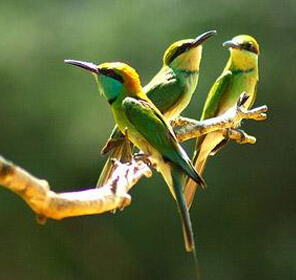 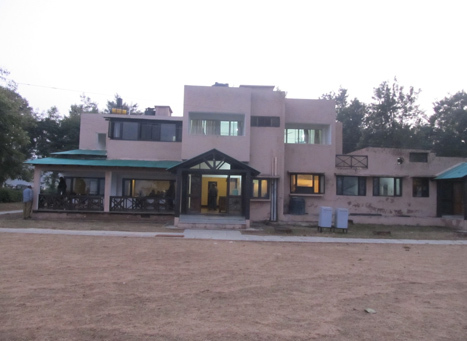 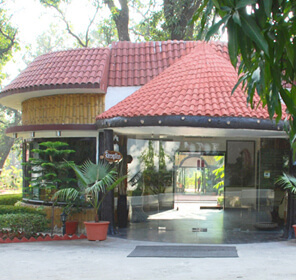 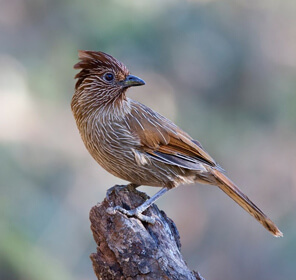 One such option to look forward during your stay are the forest lodges in Jim Corbett. 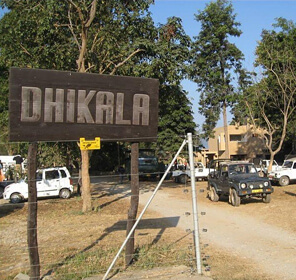 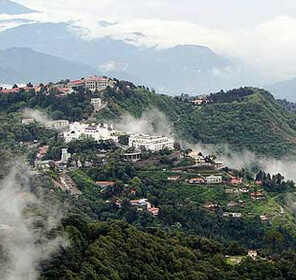 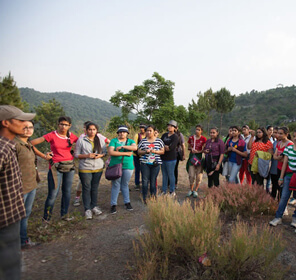 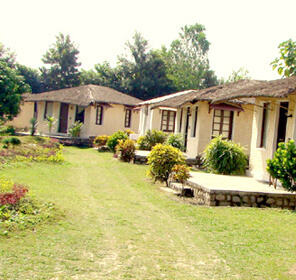 Corbett�s forest rest houses are distributed in five tourist zones that are Bijrani, Domunda, Jhirna, Dhikala and Sonanadi. 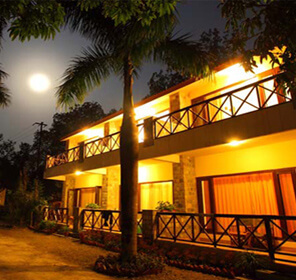 During your wildlife tours, these jungle slodges will provide an interesting ambience as they are located inside the forests amidst the nature. 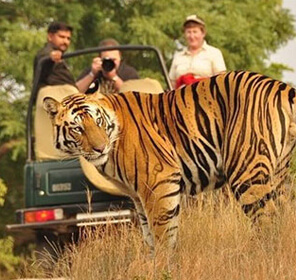 However, proper advance permits & booking are mandatory for an overnight stay in these zones. 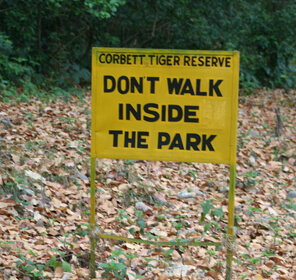 The staying options inside Corbett National Park are opened on or after 15th of November till 15th of June.